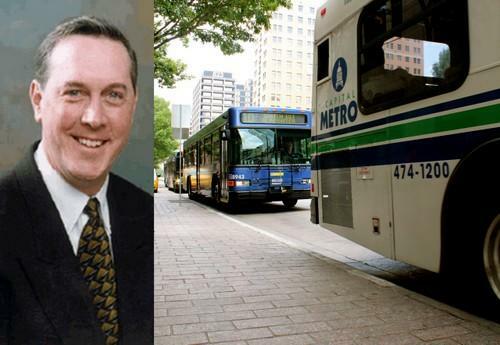 Effective immediately, Capital Metro vice-president and chief development officer Doug Allen has resigned. Driving a Hard Bargain: Changes Coming for Valet Parking? At a meeting tonight, the Urban Transportation Commission will hear a presentation on potential changes to Austin’s valet parking ordinance. 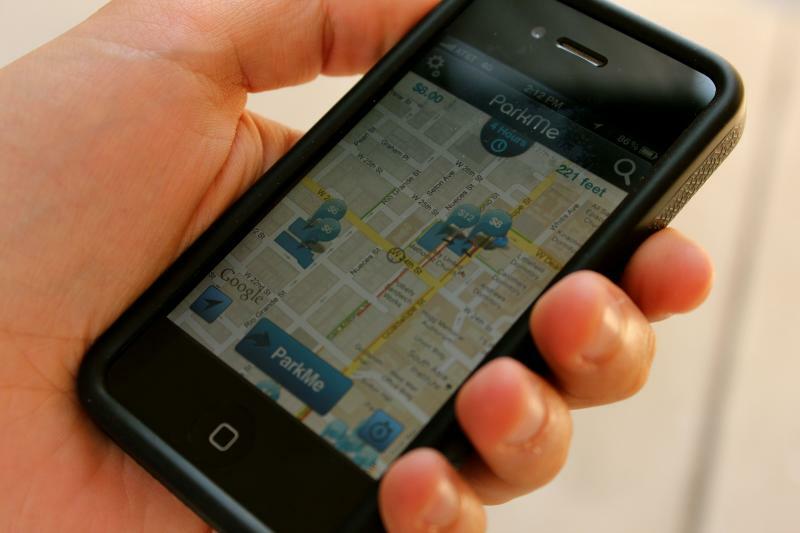 Currently, a valet business can lease the use of a public parking spot for $250 a year. And approximately 180 parking spots are used for valet parking downtown. But as the city grows and parking becomes more scarce, calls have emerged to reconsider the fee, which hasn’t been modified since 1999. Talks between the city and valet operators have been going on since August of last year. Both the city and the valet operators favor a change to an hourly rate. 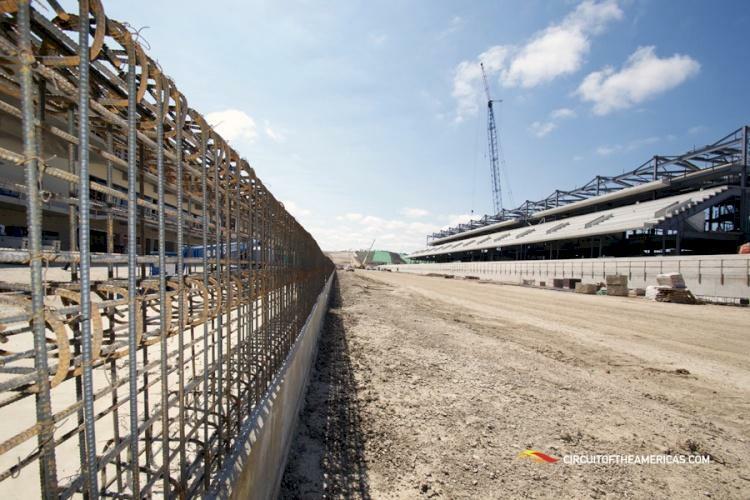 The Austin Airport Advisory Commission signed off on construction of a $5 million temporary terminal at Austin-Bergstrom International Airport to expedite expected flights for this November’s Formula 1 race. 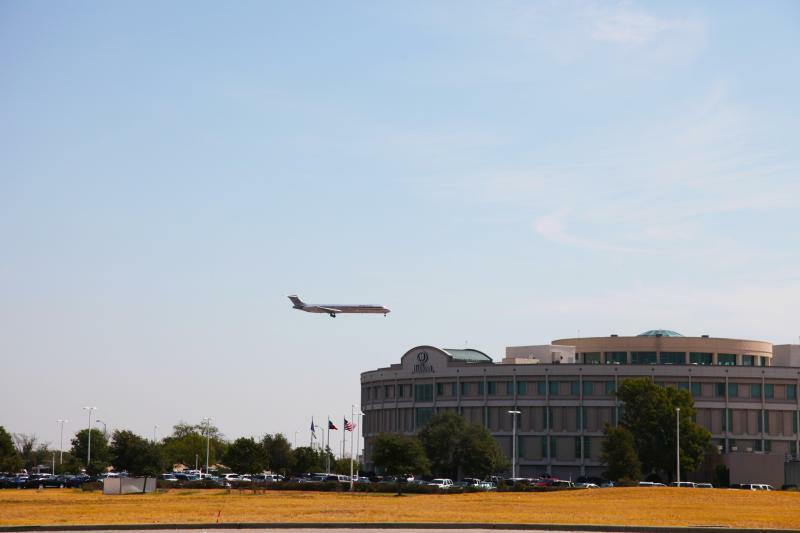 The commission voted yesterday to recommend a contract with Siemens Industry Inc. to construct “a temporary customs and immigration processing facility” at ABIA. Although the terminal is billed as temporary, the contract with Siemens includes three year-long extensions for maintenance. In a presentation, Siemens bills the terminal as good for five years of operation. 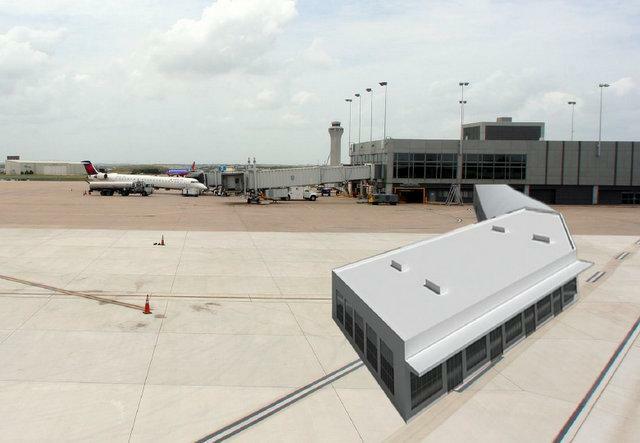 The Austin Airport Advisory Commission votes tonight on the construction of a $5 million temporary customs building at Austin-Bergstrom International Airport. The proposed add-on would open in November of this year, and is scheduled to close 24 months later. An airport spokesman says the extension is necessary to keep traffic flowing smoothly through the airport during this fall’s Formula 1 race and beyond. 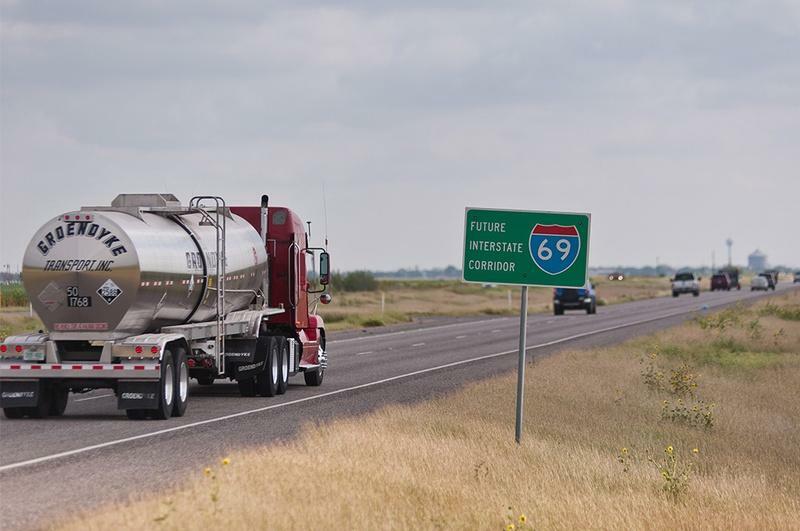 The Texas Department of Transportation has just launched a new website designed to give you all the information you need before you hit the road. 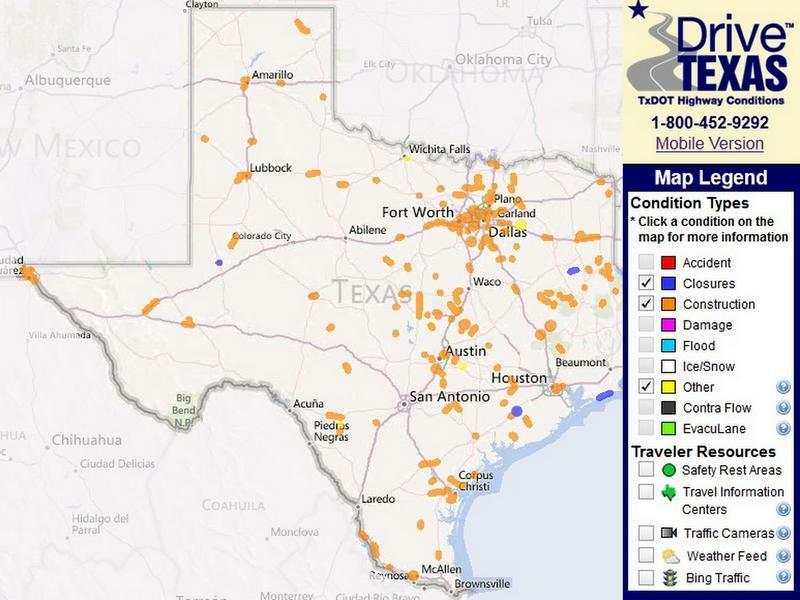 DriveTexas.org features an interactive map that shows you traffic and weather conditions, construction projects and other information. But before you use the mobile version of the website, you have to certify that you understand you shouldn’t use the website while driving. Update (8:53 a.m.): Police say all southbound lanes of I-35 are now open. 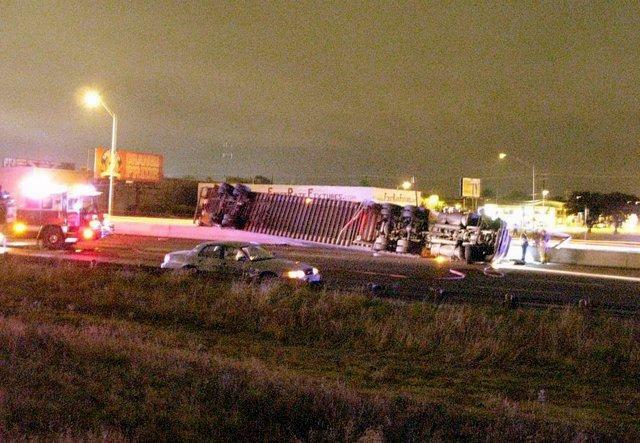 Traffic was diverted for several hours this morning after an 18-wheeler jackknifed on I-35, trying to avoid hitting a pedestrian. The pedestrian died. The accident occurred at 2 a.m. today, Austin police said. While both northbound and southbound lanes were closed for about an hour this morning around the 5500 block of the highway, all northbound lanes were said to be open by 8:30 this morning. Southbound lanes were expected to be opened by approximately 9 a.m. 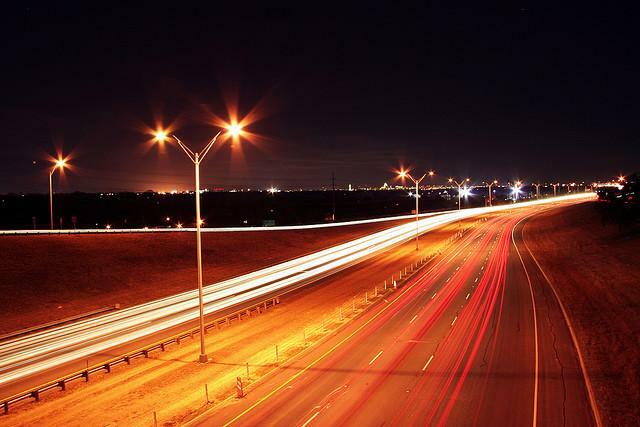 The Capital Area Metropolitan Planning Organization, better known as CAMPO, last night approved its MoPac Improvement Project. The project will put a managed toll lane in each direction on MoPac, from Cesar Chavez to Parmer Lane. Toll pricing would be adjusted based upon MoPac's level of congestion at the time of use. The hope is to make traffic on the entire freeway move faster. 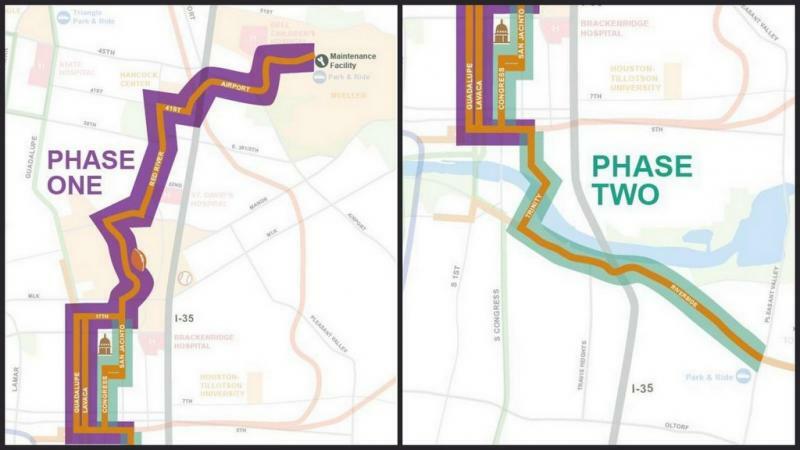 The $200 million project was put together by the Central Texas Regional Mobility Authority and is being paid for by state and federal funding. The agreement between the mobility authority and CAMPO also creates an infrastructure fund. Basically, $230 million in money collected from tolls on MoPac over the first 25 years of its operation will be used to pay for other transportation projects in the area. Are Extra Permits the Answer to Improving Taxi Service? The City of Austin received a survey in September 2011 on the city's taxi issues. Nearly a year later, the headaches continue. At last week’s Austin City Council meeting, members again debated how to get the right amount of taxis to the right places at the right time, while ensuring an even playing field for the city's three taxi companies and their drivers. 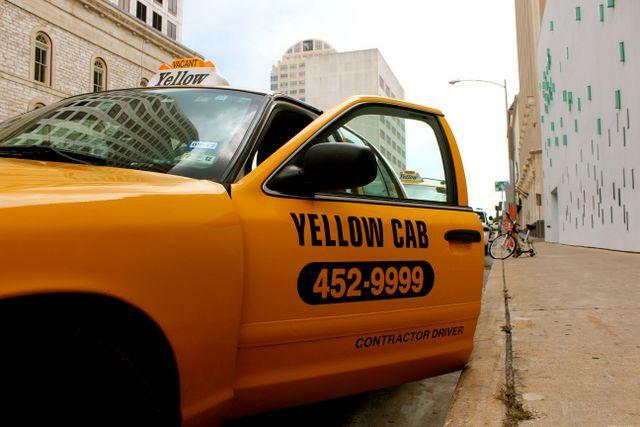 In the end, council approved – on first reading only – the issuance of more permits to the city's two smaller companies: Lone Star Cab and Austin Cab. This week, Lone Star Cab’s franchise renewal returns to council, and Yellow Cab – which dominates the market with 400-plus permits – is also up for renewal, and additional permits. 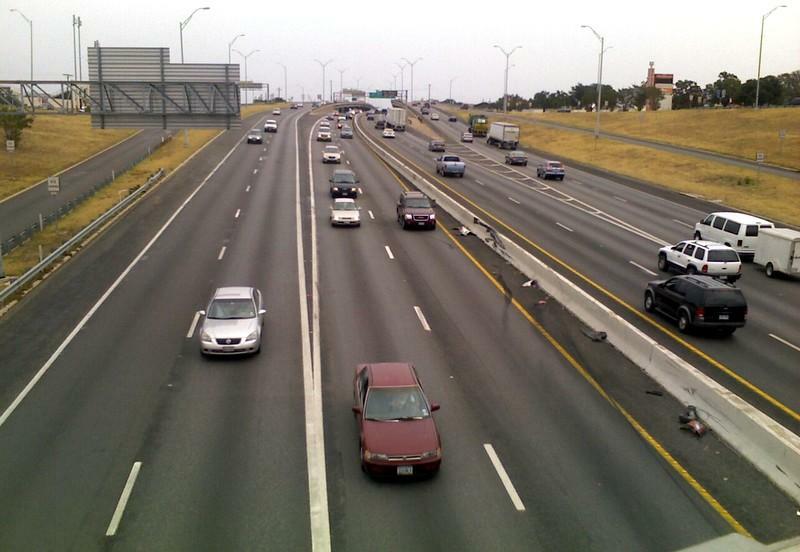 For TxDOT, a $2 Billion "Perception Problem"
The Texas Department of Transportation, which often argues that it lacks the money to properly maintain its network of roads, surprised many state leaders in March when it announced it had an extra $2 billion. In a state with a population growing faster than its transportation system, extra cash for transportation projects was welcome news. Update 1:15 p.m. APD confirm the motorcyclist killed this morning was a 50 year-old man, but haven't released any more details, pending notification of his next of kin. Police say the man hit a guardrail on the flyover from I-35 to 290 just after 10 a.m. and fell over the rail onto the service road some 30 feet below. 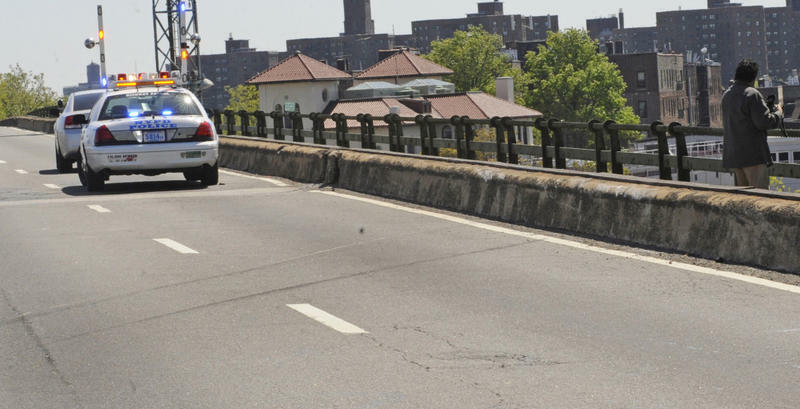 Police will keep the flyover closed as they investigate the cause of the accident. Update: 12:05 p.m. Austin Police say I-35 is open, but the flyover from East 290 to I-35 is still closed. The roads of Southeastern Travis County will be flooded with people when Formula One holds its first Austin race this November. Travis County Commissioners heard from the public today about a mass gathering permit requested by the Circuit of the Americas for the event. The track is being built near Elroy and there’s some concern over whether existing roads will be able to handle the race day traffic. Race organizers want an attendance cap of 250,000 people over three days. Elroy resident Cathy Olive thinks the commissioners should lower that. The city of Austin has cut the number of car crashes at ten of its most dangerous intersections in half. But how? 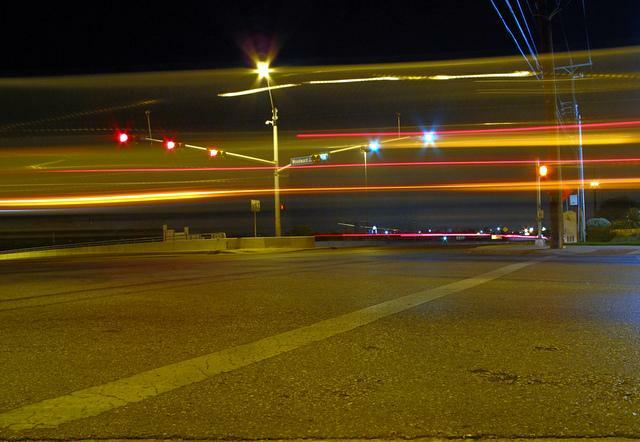 Red-light cameras that electronically photograph cars running red lights have been set up all over Austin. Over the past three years, these cameras have provided means to give almost 35,000 citations to those dangerous drivers. On some days, you might have more success finding buried pirate treasure than a parking spot in downtown Austin. Enter: iPhones. This interview was originally broadcast on March 29, 2012. Today marks the beginning of another "Click it or Ticket" campaign, a two-week undertaking by the National Highway Traffic Safety Administration to enforce seat belt usage. 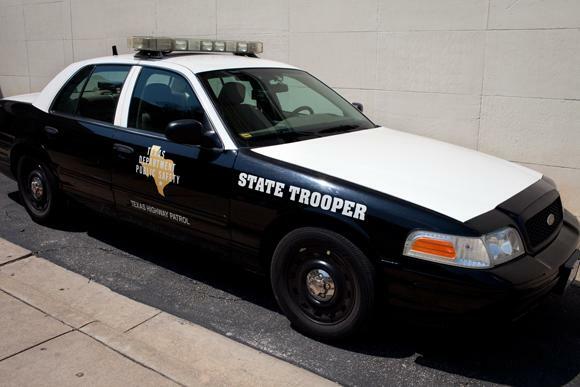 In Texas and across the country, law enforcement will be on the lookout for drivers and passengers shirking seatbelt laws, or whose children are improperly restrained. (Children under eight years must be in a child safety seat, unless they are taller than 4'9".) Citations run up to $250. 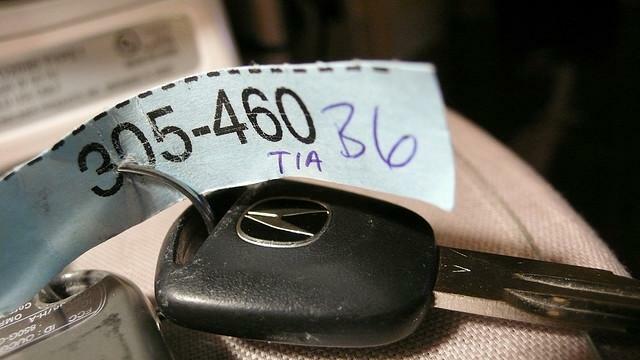 The NHTSA writes on its website that in the annual “Click It or Ticket” initiative, over three million tickets have been written over the last five years – a ticket every other second. How Much Can You Save by Biking to Work? 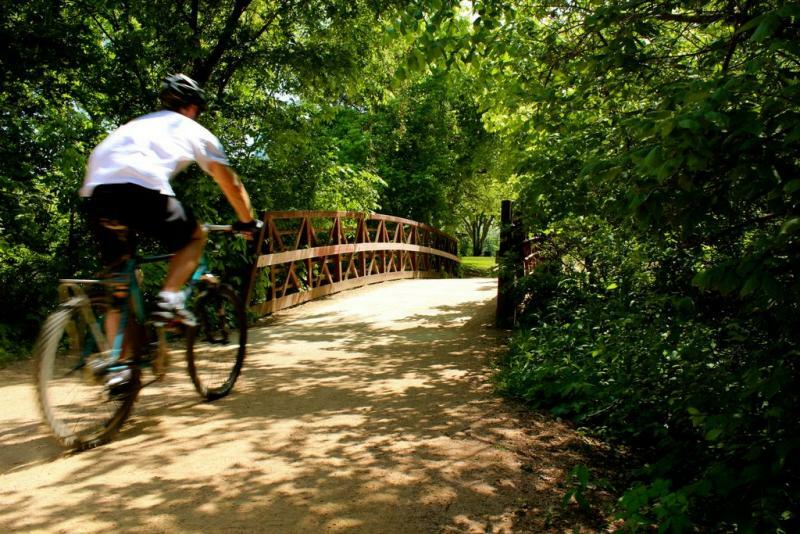 Today is National Bike to Work Day – and with Austin’s infamous gridlock, more and more commuters are increasingly pedal-powered. In celebration of Bike to Work Day, Kiplinger.com offers Americans a way to see exactly how much money they would save by riding their bikes to work every day. From the heart of residential Tarrytown, at Windsor Road and Exposition Boulevard, to Austin City Hall, Kiplinger estimates a savings of $13.19 a day for a seven-mile round trip and $10 a day for parking for about $3,500 in yearly savings. 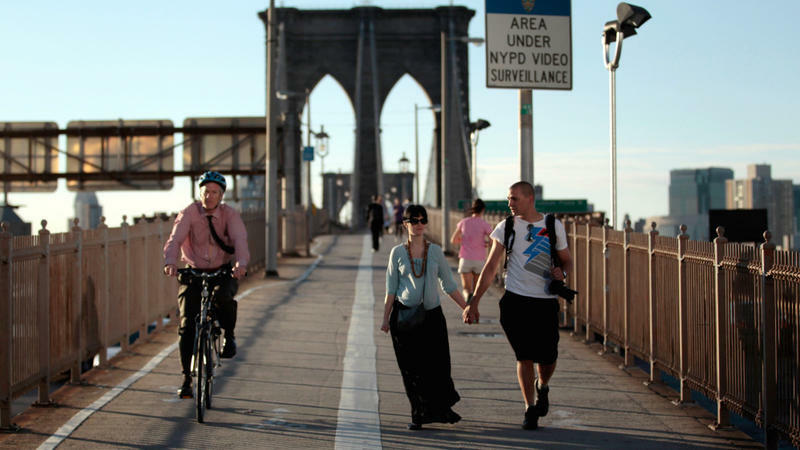 If a preliminary report holds true, the number of road deaths fell again in 2011. The National Highway Traffic Safety Administration (NHTSA) estimated that 32,310 people died on highways last year, down almost 2 percent from the 32,885 people who died in 2010. Authorities shut down the north and southbound lanes on Interstate 35 earlier this afternoon, after a pickup truck hit a small propane tank trunk just south of Slaughter Lane. In recent years, cranes have become an integral part of the Austin skyline. But it's not very often you see one suspend a pickup truck by seatbelts. 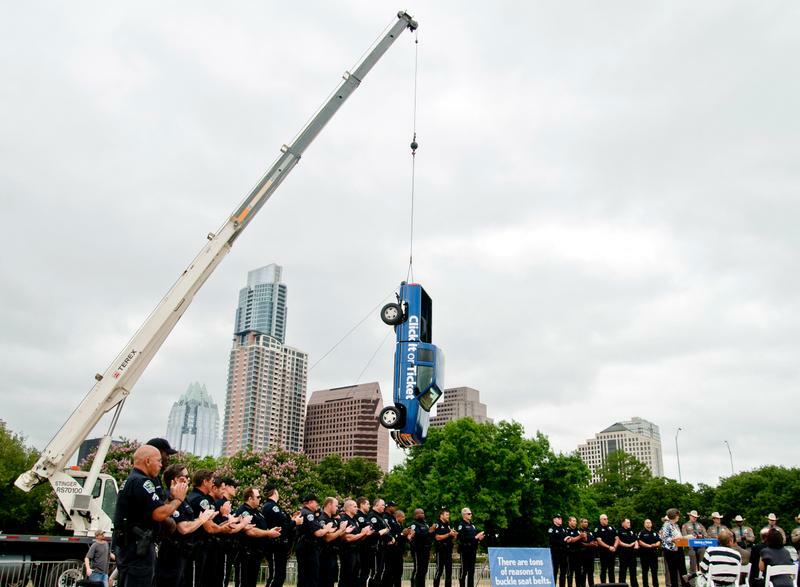 This morning, the Texas Department of Transportation did just that as part of a demonstration to show the strength and power of seatbelts. The Click it Or Ticket campaign will stretch from May 21 to June 3 as an attempt to bring awareness and enforcement to the state seatbelt laws. Current law requires that every person in the vehicle must be secured by a seatbelt whether in the front or back seat. 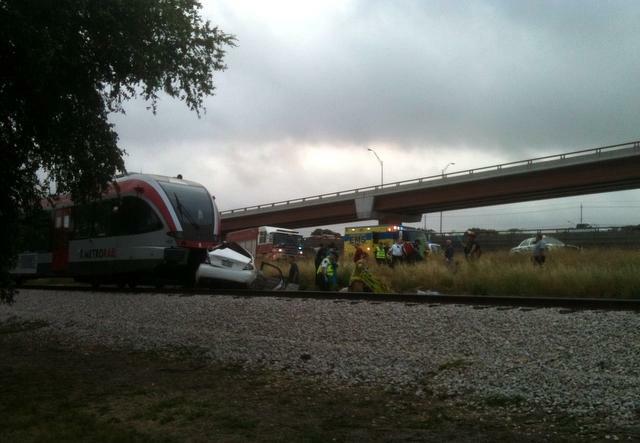 Update 1 p.m.: Capital Metro says complete rail service should be back on regular schedule by 1:15 p.m.
Update 10:30 a.m.: A 32 year-old man was killed in a Capital Metro rail collision this morning. Two children were also in the car with the unnamed man, and were taken to Dell Children’s Hospital. Capital Metro spokesperson Misty Whited tells KUT she’s learned the children are in stable condition. 127 passengers were aboard the train at the time of the collision, plus one train operator. The collision occurred at a private drive crossing the Cap Metro rail line; out of 74 total crossings along the rail line, 13 are on private drives. Only two have crossing gates; the crossing at Oak Hill Drive (mapped below) did not have a gate, only a stop sign. This morning, Capital Metro bus drivers and mechanics met their soon-to-be employers. 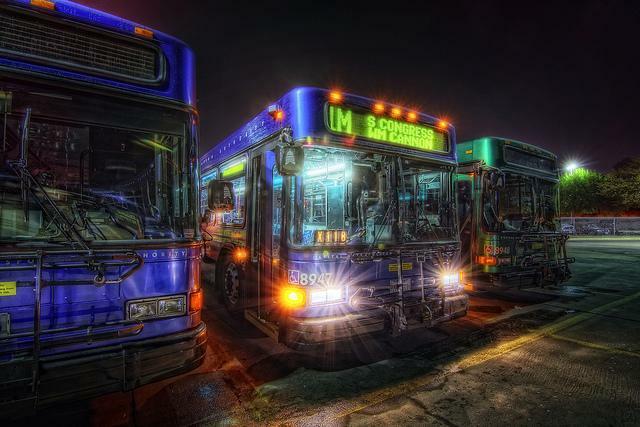 Representatives from the companies that Cap Metro is contracting out services with were at the bus garages at 4 a.m. for a quick meet and greet. 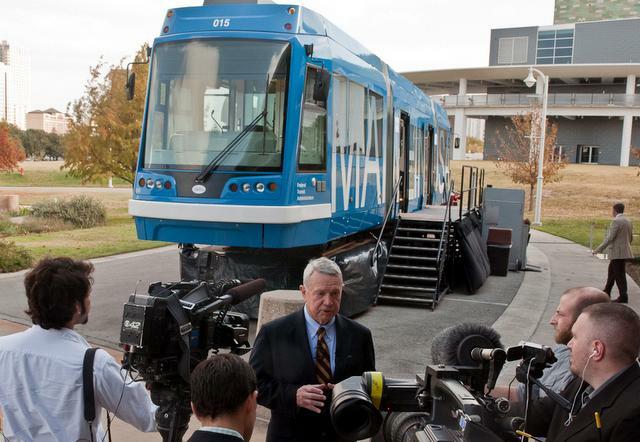 Yesterday, the Capital Metro Board of Directors voted to outsource hundreds of employees. Those include regular bus drivers and mechanics along with people who provide door-to-door services for the disabled. A new law required Cap Metro either to outsource their workers or bring them in as state employees. 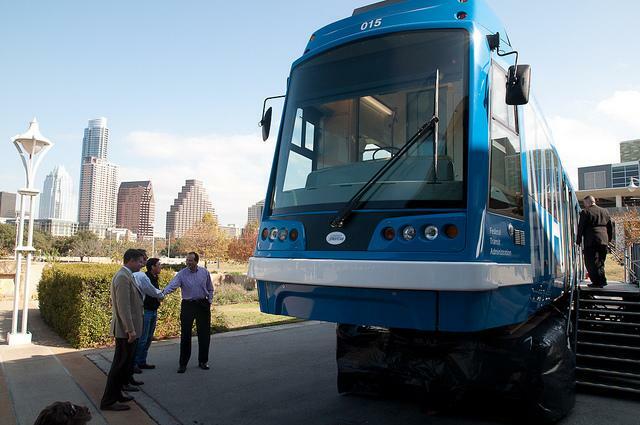 Today, Capital Metro staff met with the agency Board of Directors to make recommendations on new contractor bids. Monday, the board will make a final decision. These are the last few steps towards a new labor structure for Capital Metro. 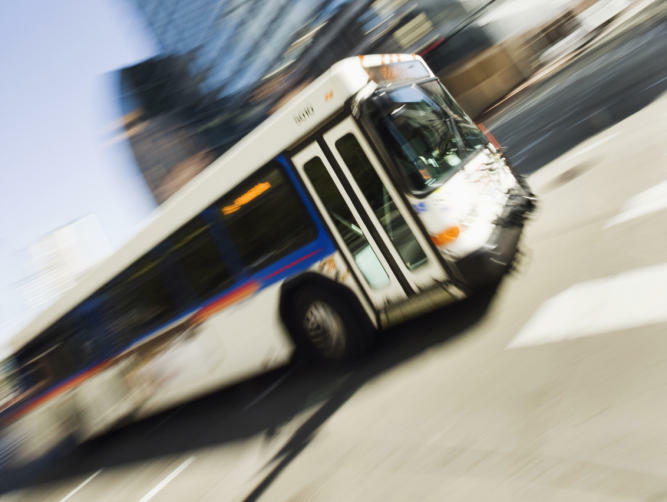 The changes are required to comply with a new state law that requires transit employees to either become employees of the state or to become employees of a private contractor. The union that represents most of the employees chose the latter option so they could retain collective bargaining rights. 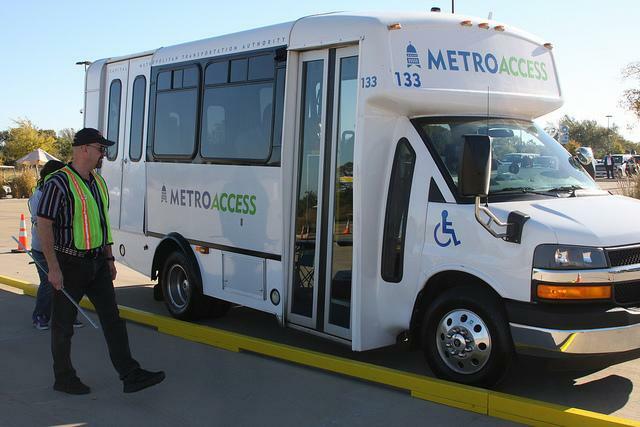 The board will need to choose one contractor for employees of fixed-route bus services and another for employees of paratransit services (door-to-door services for people with disabilities). The board could also choose to have one contractor employ workers of both services. This summer, some 850 workers will no longer be directly employed by transit authority Capital Metro, or its non-profit contractor StarTran — instead, they’ll be contracted out to a soon-to-be named private company. It’s a change that has to be made because of a state law passed last year, requiring transit employees to either become state employees or employees of a private contractor. The union that represents most of the workers chose the contractor option, as to maintain collective bargaining rights. Tomorrow, staff will recommend to the Capital Metro Board of Directors which of the contractor bids it believes is best. They may recommend one contractor for fixed route services (regular bus lines), and another for paratransit services (door-to-door service for people with disabilities). Staff may also recommend a single contractor for both. Gas prices in Texas actually dropped over the last week – but not by much. Prices in the state dropped by only about two cents, according to the AAA’s Daily Fuel Gauge Report. Texans are paying an average of $3.82 a gallon. Austinites are still paying about 4 cents less than the state average, with rates of $3.78 a gallon. Gas locally is 10 cents more expensive now than it was a year ago.